ITS TIME FOR SOME PUMPKIN!! 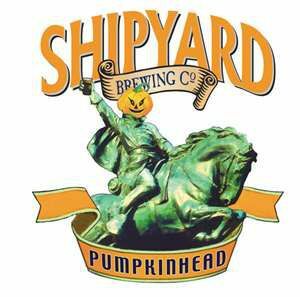 Its getting cooler, the sox are playing, pats are on again, and SHIPYARD PUMPKIN IS HERE !!! I know I cant believe it either :) Shipyard Pumpkin will be tapped tonight so come join us for some Pumpkin Pints & Pitchers !